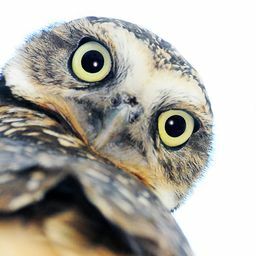 I love taking photos of nature: plants, animals or landscape. 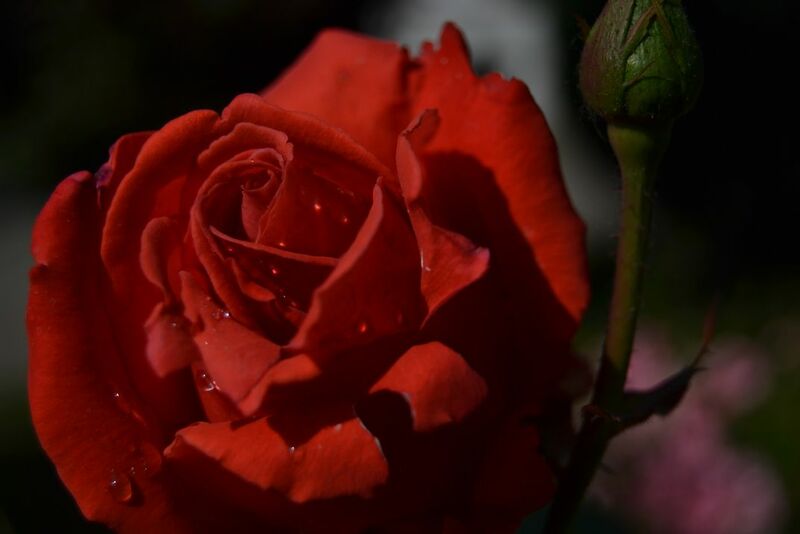 The picture shows a red rose which has some water drops, that reflect the light, on it. Date Uploaded: Sept. 19, 2017, 10:18 a.m.